Recipient 2019 WeddingWire's Couples' Choice Awards®representing the top five percent of wedding professionals on Wedding Wire who demonstrate excellence in quality, service, responsiveness, and professionalism. Historic Shelby Manor at Arcadia Farm, offers a unique setting; an intimate romantic space that is both elegant and casual. 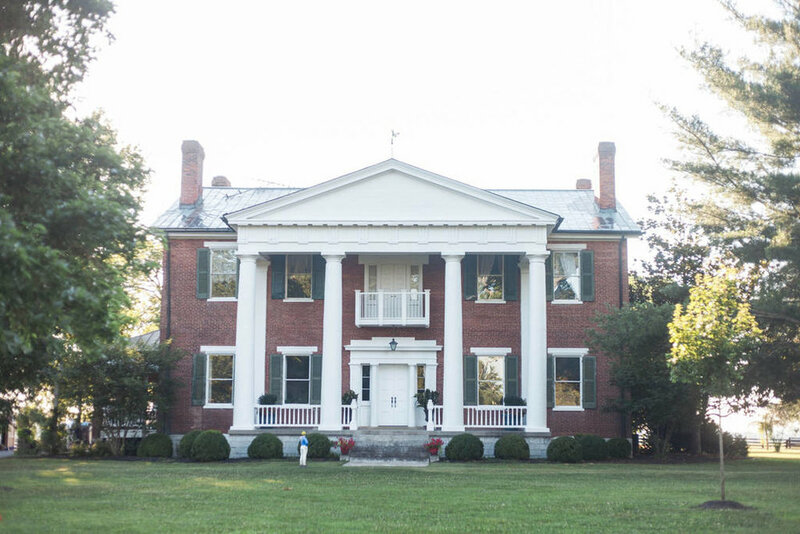 The historic mansion, built in 1836 by the son of the first governor of Kentucky, is nestled on 625 acres of bluegrass countryside. The Manor is surrounded by lush green grounds, large shade trees and beautiful flowers all tucked behind private gates that ensure a tranquil peace with an intimate quality. 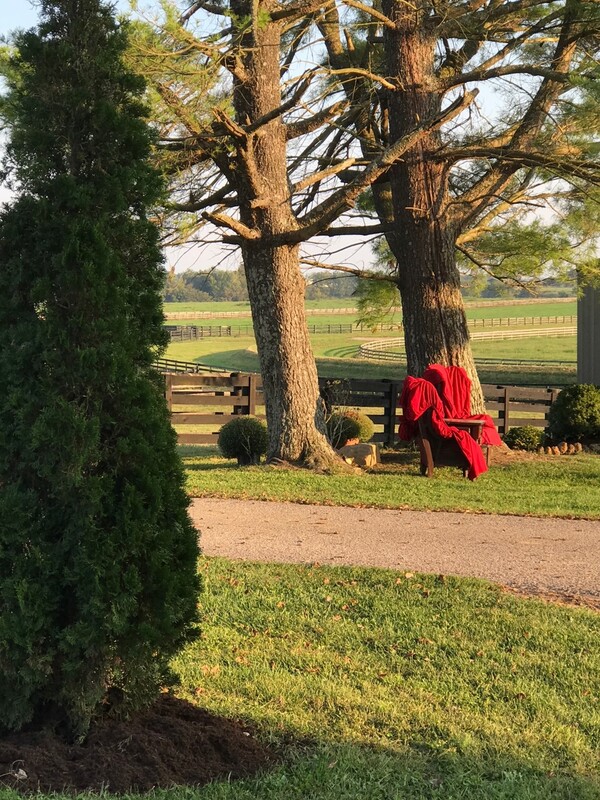 The Manor is situated in the heart of central Kentucky only an hour’s drive from Lexington between the historic communities of Stanford and the city of Danville. We can provide small intimate weddings or those for up to 200 guests. We also offer a “One Stop Shop” package for brides that might wish to have us handle all of the details….not only the venue but in-house catering services, flowers, cake, music, bartender, and photography. We are also an overnight destination! We offer a one night or two night Bridal Package where families or friends can spend the night at the beautiful historic mansion. You can include all of these various services or just the venue. Our prices are flexible based on what you wish to choose to add or not add to your package.